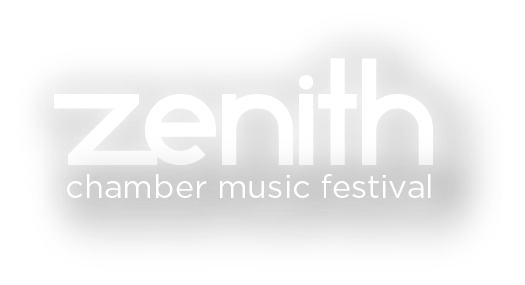 Are you a Zenith Chamber Music Festival VIP yet?. This night only, VIPs receive a complimentary bar access and an invitation to the musician reception following the concert. To reserve your VIP tickets at $20 each, visit here! 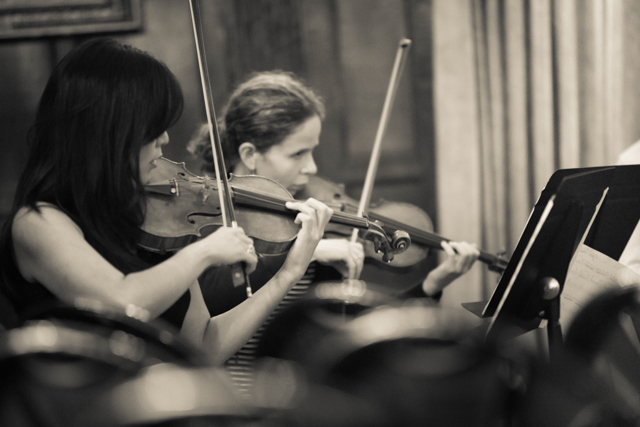 All concerts are free admission.